I’m so excited to share my latest design with you guys today! Taylor was such a dream to work with, she just gave me a couple of color preferences and let me do my thing! 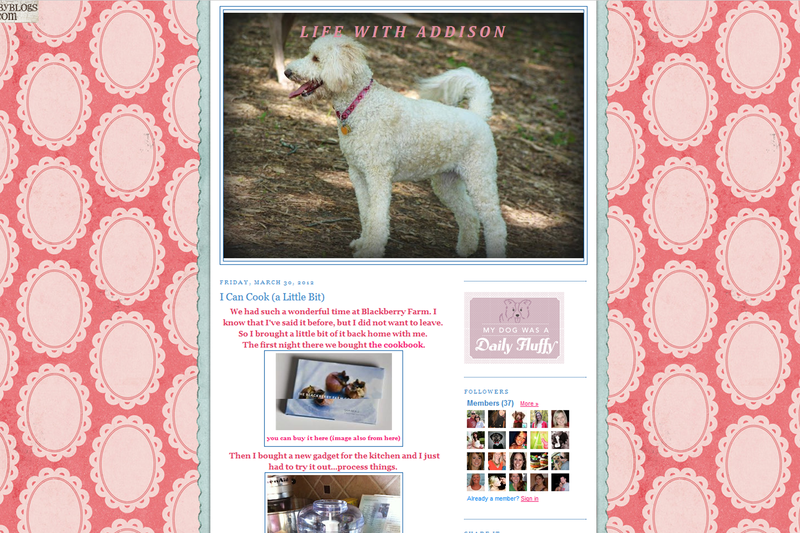 Taylor’s blog Life with Addison is named for her poodle, Addison, so she was looking for a design that was girly, preppy, and fun. Here was the initial inspiration I came up with. And here is the finished design! 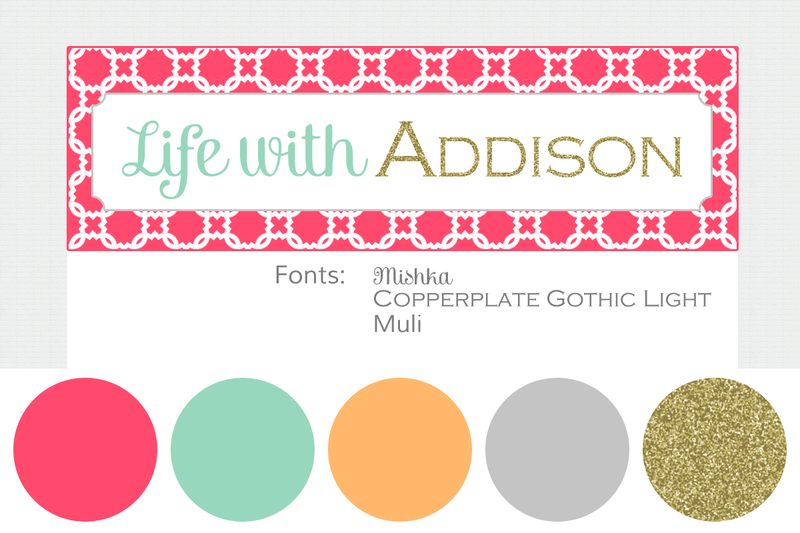 Make sure you check out Life with Addison for yourself! 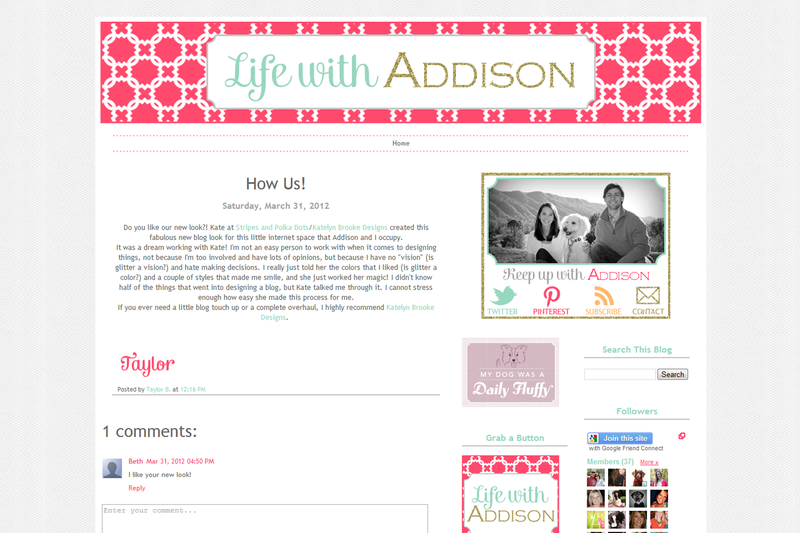 Taylor has such a fun blog!